Now, I think we can all agree – the car is the most efficient land transportation option and is something most of us depend on. And though gasoline vehicles don’t have a good effect on our Ozone, chances are in the matter of few years battery electric and hybrid vehicles are going to take over and improve that situation. Driving a car can be quite relaxing, and soothing, as long as you don’t end up in a traffic jam. And if you are living in London or you are going in for a visit, believe me, you will have a lot of traffic jams. 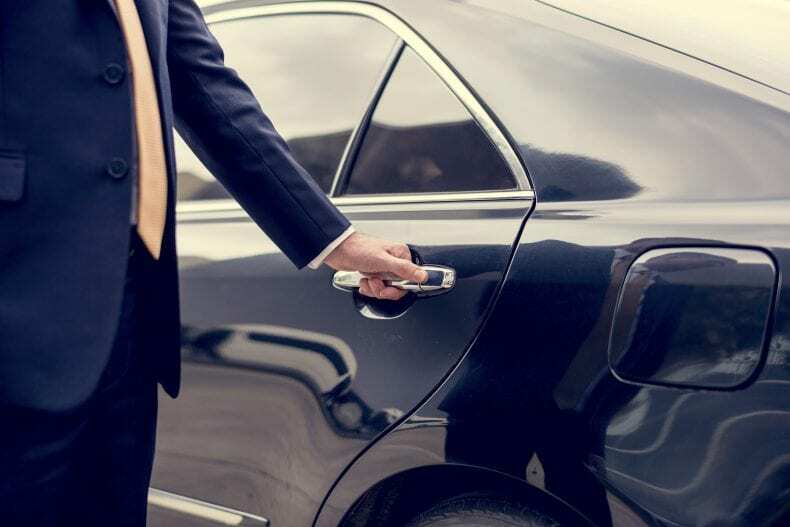 Unless you are a really experienced driver and now to get yourself around the streets even when you are in rush, we would recommend you to hire a chauffeur. Most people think that chauffers are intended only for professional vehicles and limousines, but no. You can get one even if you are a regular guy who needs someone to gets you from point A to point B in the next few days by your car. Chauffeurs come in real handy if you are either not familiar with the city or don’t trust that your driving skills will be good enough once you are in rush. 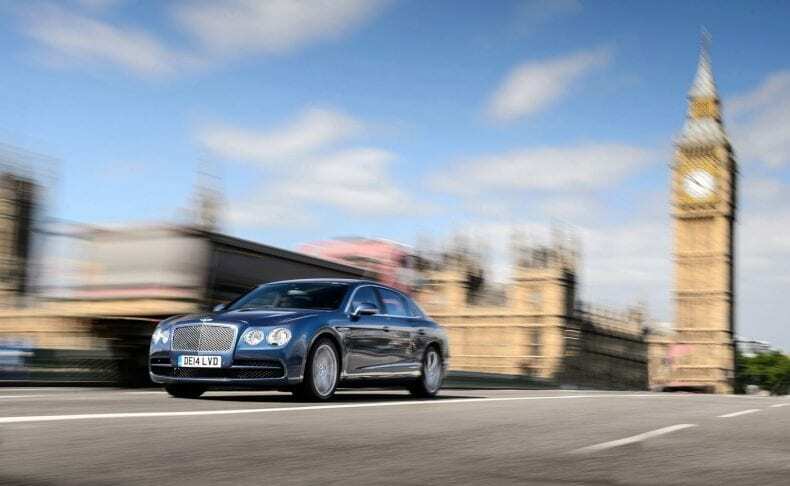 Let’s go ahead and take a look at why you should hire a chauffeur in London. 1. Now, one of your questions would probably be – well why don’t I simply take an uber or call in a cab? And there is a short and strict answer to that. 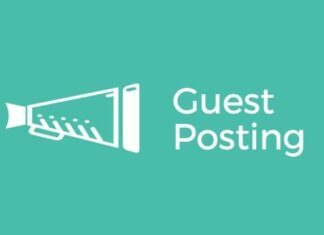 While chauffers might be a more expensive option in some cases you are still getting a 5-star service that is much better than the ones mentioned above. This is especially important when you are in London where traffic is crazy, and jams are a daily thing. A chauffeur is a highly trained and experienced professional who will know how to come in and come out of every driving situation. 2. Along with that, a chauffeur will be able to assist you with any type of luggage or things you are carrying. This came to be of huge benefit if you have just landed and you are starting your trip from an airport parking. And rest assured that they are one of the most pleasant people you will meet, there, at your service. 3. Of course, by hiring a chauffeur in London you will never be late and you can expect to come to the set event even before the time. This way you will make a good impression on your colleagues and not be in stress before the important meeting. 4. And related to the point made above, you can be sure that a chauffeur will drive you wherever you want and at any point given. Whether it is a bachelor’s night, or an important meeting a formal event, the chauffeur will be there and at your service. 5. Last but not least, you shouldn’t worry about weather conditions either. While it might be hard driving in rain, and it is often in London, a chauffeur is experienced and he will not have a problem getting you to the wanted place in the shortest span of time even if it is raining fireballs outside! 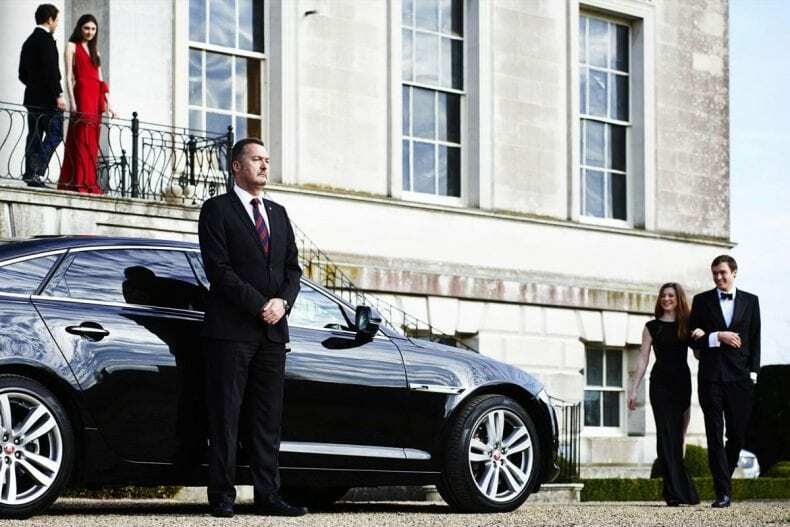 The reasons we have mentioned above are just some on why you should hire a chauffeur in London. It will allow you to stay stress-free, out of traffic jams and arrive at the wanted place feeling relaxed and ready for lies ahead! Next articleWhat Tools Do You Need To Have In Your Workshop?